J.E. 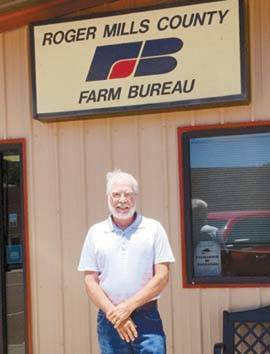 Merritt is retiring after serving as the Roger Mills County Farm Bureau Insurance Agent for 30 years. The public is invited to a come and go reception on Thursday, June 30 from 9am-5pm in the Roger Mills County Farm Bureau office. PreviousHammon Lady Warriors 8U Win Third in State! NextHammon Lady Warriors 10U Named State Runner Up!